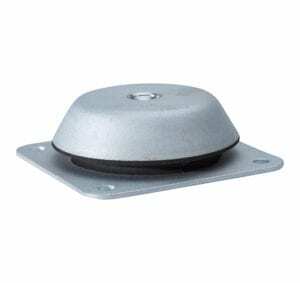 Anti vibration mounts provide excellent shock absorption and vibration dampening properties. Pieces of equipment and machinery subjected to noise, shocks and vibrations can be extremely damaged, affecting their lifespan, efficiency and safety. This can often lead to more frequent repairs and replacements, increasing costs for the company or individual. With this in mind, it’s not surprising that anti-vibration mounts are so widely used; their presence can be found in industries ranging from the defence sector to renewable energy and power generation. 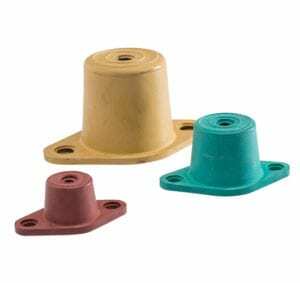 As regulations become stricter, the demand for high quality, durable and effective anti vibration mounts is continuing to rise. Our selection of Isolators fulfil two main uses- they can either reduce any noise transmitted outwards from the machine (active) or reduce the amount of vibrations that are travelling to the machine from an external source such as its foundations (passive). Vibration Isolators can be found in many areas, such as in machinery for the food and pharmaceutical industries. 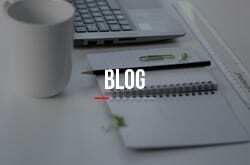 Specific examples of use include heating and ventilation equipment, fans and power generators. 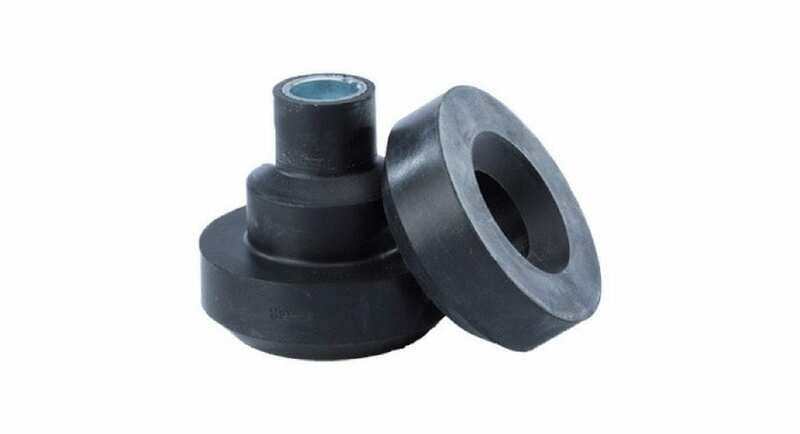 Unlike Vibration Isolators, Rubber Mountings can provide vibration and shock protection in three separate directions. They also provide high levels of resistance to grease and oil making them a popular choice in both the automotive and marine industry. Rubber mounts can often be found in both engines and generators. Corrosion-resistant and completely manufactured from stainless steel, our specialist selection of Wire Rope Mounts are designed to withstand the toughest environments. They isolate shock and vibrations from all directions and offer a maintenance free solution to the most demanding tasks. 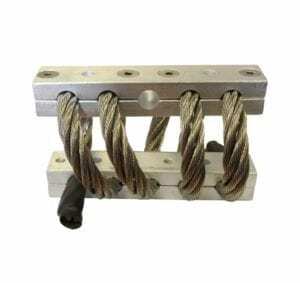 This resilience makes our range of wire rope mounts ideal for military use, certified to standards MIL-STD-167 for vibration, MIL-STD-810 for environmental conditions and MIL-S-901 for shock. They can be found in rough terrain vehicles, aircraft and vehicle carriers. 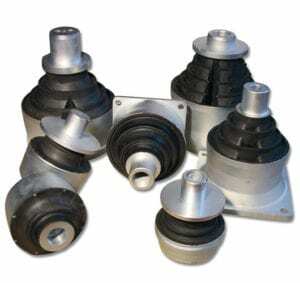 Conical mounts are also referred to as rubber cone mounts. With the correct washers, these mounts are suited to both compression and shear loadings. Featuring a failsafe capacity and a high load capacity, they are designed to suit mobile applications for the automotive, commercial vehicle and marine industries. Machine feet work to reduce vibrations whilst dampening shock loads. 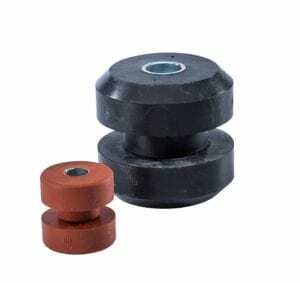 With the option of rebound control and a variety of rubber hardness options to suit each application, it isn’t difficult to see why machine feet are used so extensively in industries such as Renewable Energy, Power Generation and Agriculture and Forestry. 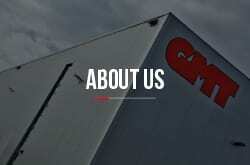 Common applications include marine mountings, engine mountings and generator mountings. 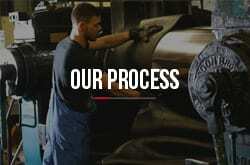 GMT Rubber have a dedicated team of professionals who would be more than happy to answer any of your questions. 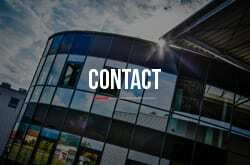 For more information regarding any of our specialist Anti Vibration Mountings or to enquire about our bespoke service, please don’t hesitate to get in touch today.